Thank you for including us in the list! Check out #phonebooky ‘s list of #Tagaytay’s Secret Restaurants! Celebrate milestones with our budget-friendly set menus just in time for Graduation celebrations! 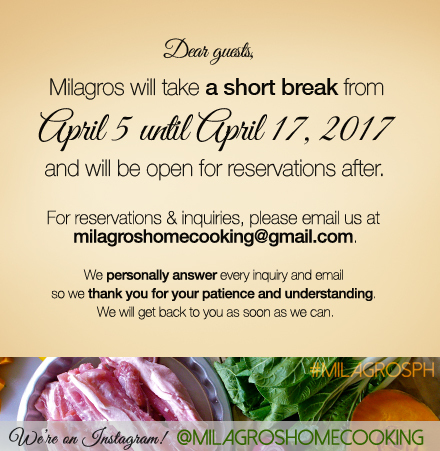 From March 7 until April 30, 2015, choose from our Graduation Season Set menus perfect for celebrating with family and friends here at Milagros! At P850/pax and with a minimum number of 6 persons, it’s perfect for the summer barkada outing or family get-together that’s right on the budget! 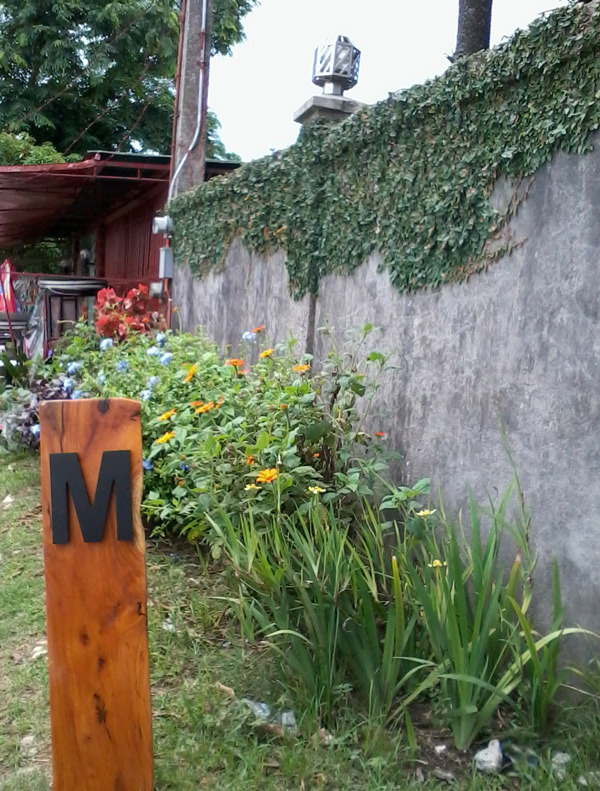 No hassle, just a perfect way to spend a day in Tagaytay! 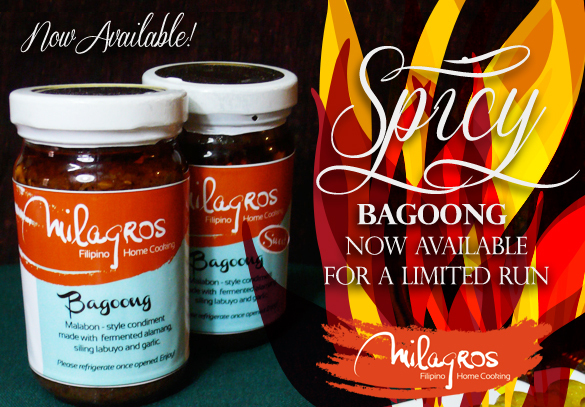 For a limited run we are now offering a new variant, Spicy Bagoong! Have you tried it yet? Add some heat into your dishes with this delicious and spicy treat, perfect to heat up some of your best-loved comfort food. 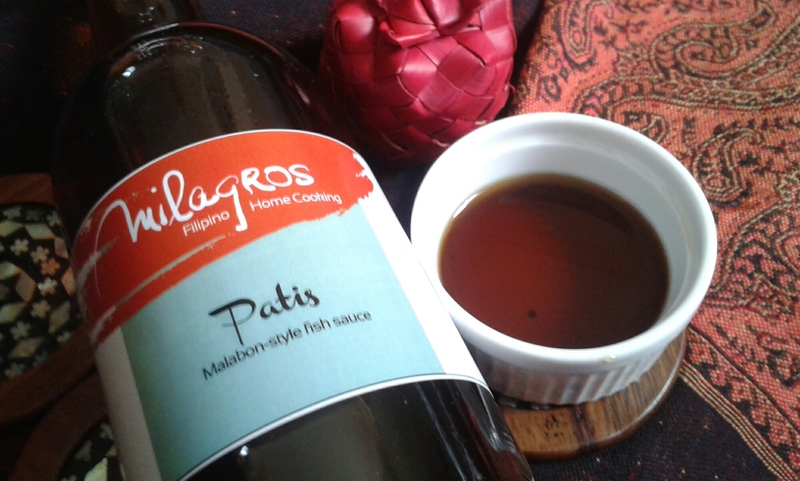 A Malabon specialty, our patis (fish sauce) is homemade and msg-free and yes, made with purong dilis so you’ll be getting all the fishy goodness with every drop! It’s perfect for this month’s recipe too! 🙂 Email us for orders! This month’s recipe is a quick and easy way to enjoy chicken! This recipe is fairly easy to make and can be quickly added into your roster of recipes. Using basil and a few asian staples (we get to use our homemade Patis (fish sauce) for this recipe! ), this chicken recipe will definitely make your mealtime a lot more spicy and delicious! 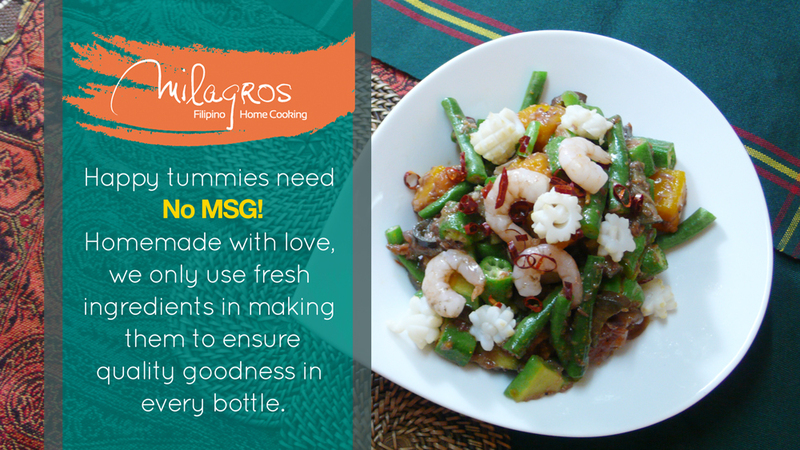 Happy tummies need no MSG! New Menu coming out soon! 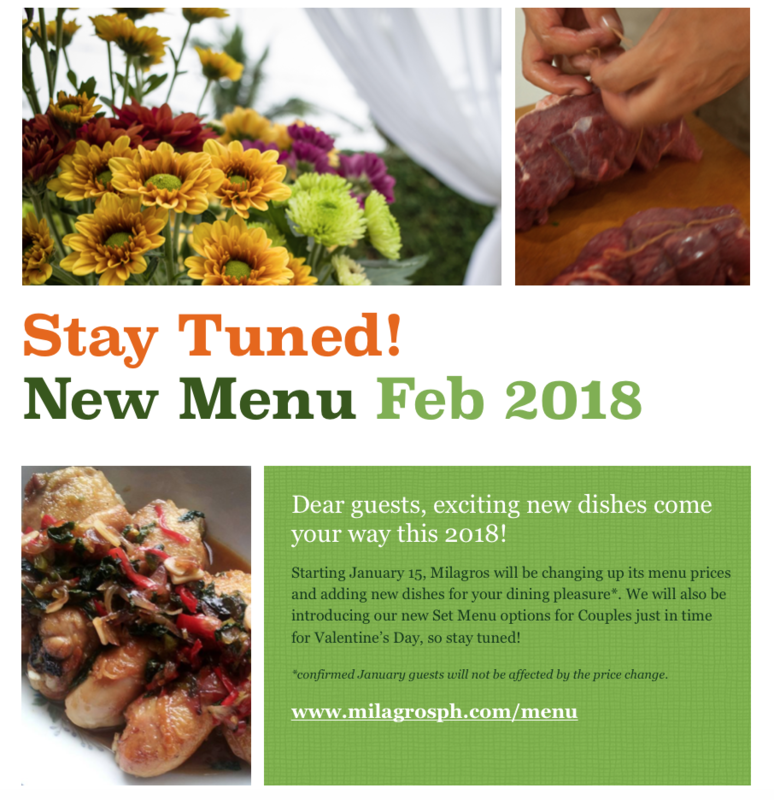 Exciting new dishes come your way this 2018! 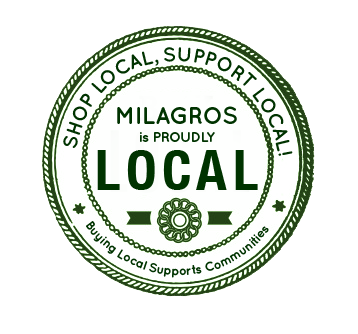 Starting January 15, Milagros will be changing up its menu prices and adding new dishes for your dining pleasure*. We will also be introducing our new Set Menu options for Couples just in time for Valentine’s Day, so stay tuned! 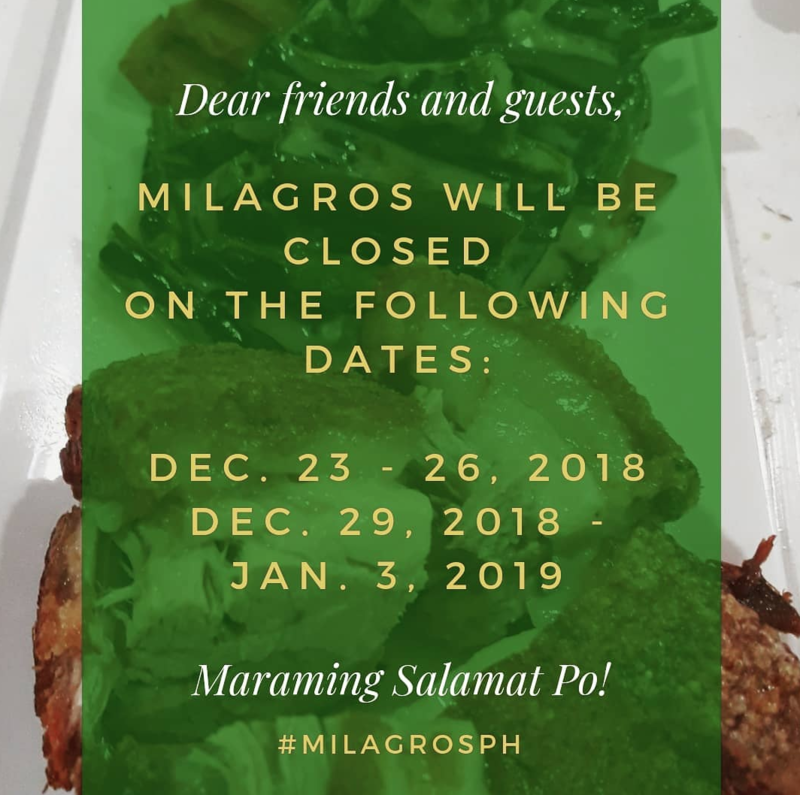 *confirmed January guests will not be affected by the price change.